I work as an editor, writer, and very often an interviewer. If you would like to hire me to edit a text, please send me an email. If you would like to buy a copy of any of my published work, including Goodie Magazine, Housedeer Magazine, my novel Stink or collection of short stories The Cutmouth Lady, you can do so here. 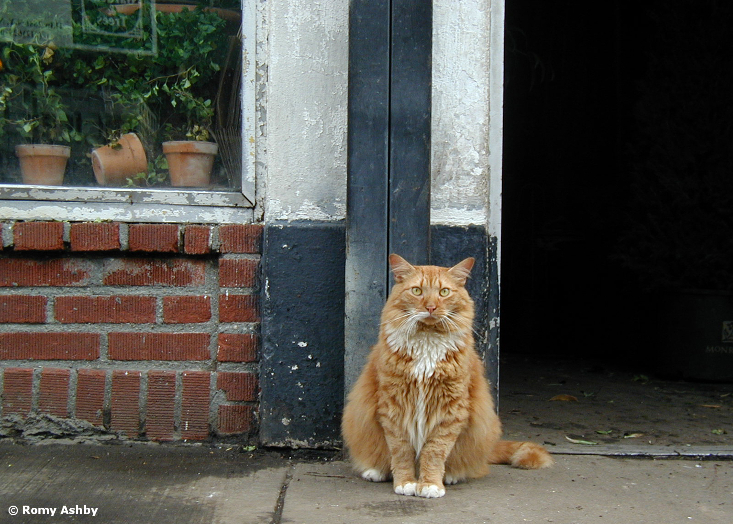 All photographs on this site are mine, including the one of Tigger the Flower District Kitty on the left.